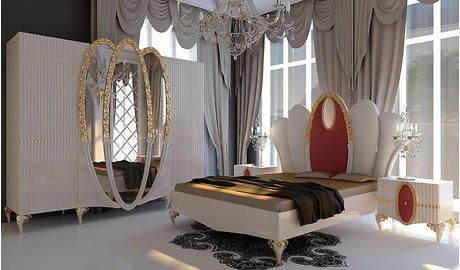 In the bedroom, the main piece of furniture is a bed. 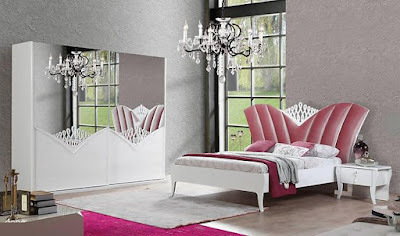 If you want to purchase a bed, you should decide on the design, color and other characteristics of the bed. 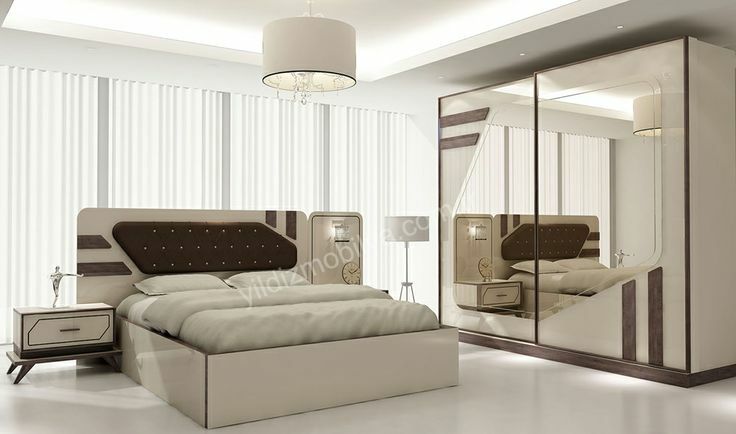 Therefore, if you want to change your classic interior to a modern one, this review for you as we are going to talk about modern bed designs, double bed designs, modern bedroom furniture sets and we will give you some of latest bed and cupboard design ideas. Come on! 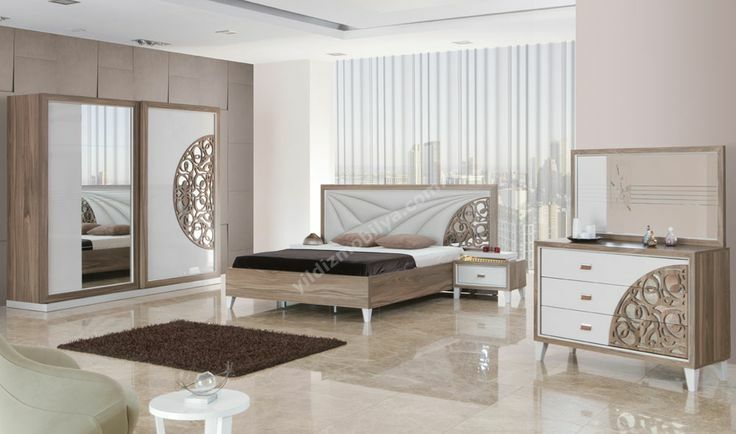 We recently shared an article on Modern bedroom furniture sets catalog. With the formation of modern design projects, experts are trying to find that difficult balance between ultra-modern trends in the design of residential spaces and ideas that can be called "for all time". Not every design idea, which is now at the peak of popularity, reflects the needs of a particular customer, not every creative solution is applicable to everyday life. 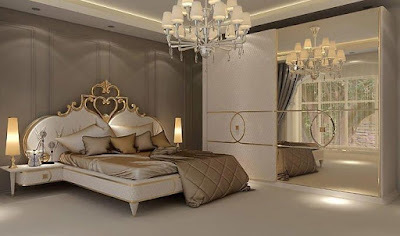 When selecting an interior by yourself, the owner of an apartment or a private house will need to separate the "useful" and "complex" or unrealizable design ideas themselves, in relation to their own stylistic and taste preferences. The modern stylistics of decorating living quarters was between two stumbling blocks. On the one hand, topical ideas in design are associated with minimalist sentiments, urging us to get rid of everything superfluous, surrounding ourselves with only the necessary interior items with maximum functionality. On the other hand, modern style advocates the creation of an atmosphere of maximum personal comfort, and for a cozy and comfortable atmosphere, many of us do not have enough basic furnishings and decor. 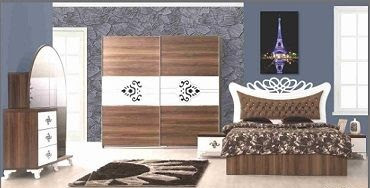 Another bedroom furniture piece you may be interested in: Wooden bedroom cupboards designs. Modern Bed Designs for bedroom furniture sets. For today in an interior of modern bedrooms, it is possible to meet ever more beds on a platform. 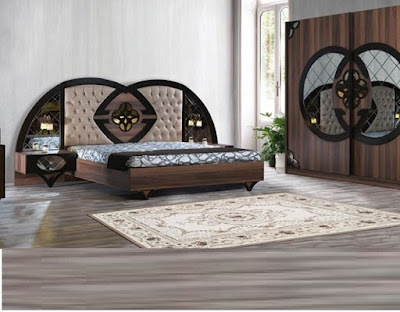 This stylish and multifunctional part of the bedroom will suit those people who do not like special excesses and pretentiousness. 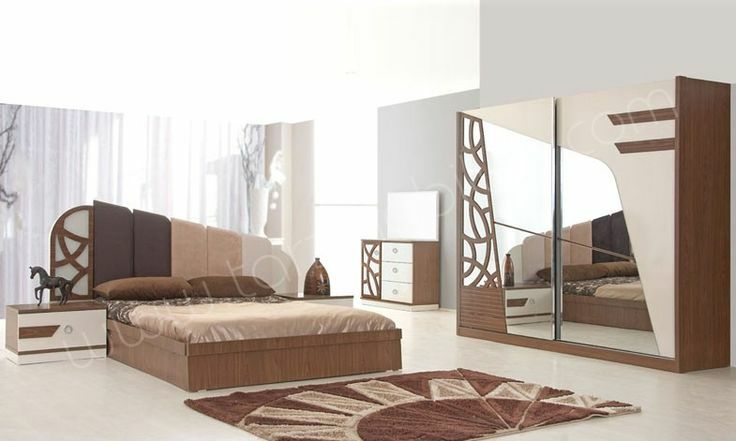 A stylish bed on the platform combines both simplicity and minimalism. If the bedroom is not very large, then you should pay attention to the not high model of such a bed, it will help visually increase the space and visually make the room somewhat freer. 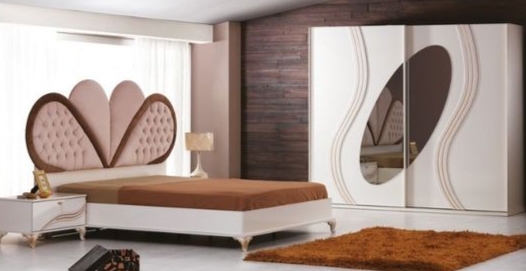 Platform beds are very many varieties and without much trouble, you can choose the right one for your bedroom. 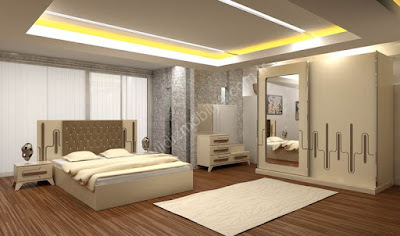 If the bed is constructed according to the second type of frame, then, as a rule, it is located on four legs (sometimes in their quality wheels, side walls, additional constructions such as a podium or a platform can act). 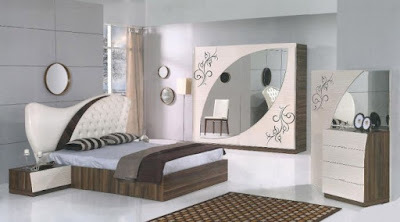 An amazing way to furnish your small bedroom: Over bed wardrobe design catalog. 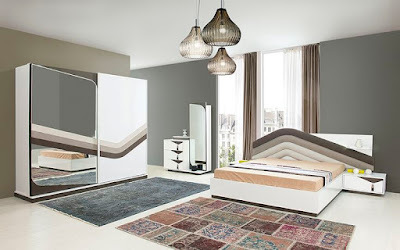 The bed frame is responsible for the solidity of the supporting structure, but the quality of your sleep will directly depend on the choice of the base and the mattress. 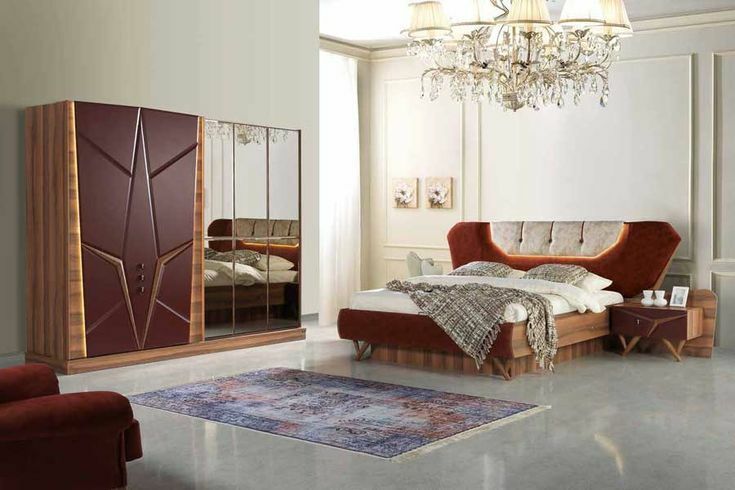 The basis can be called a frame or lattice, which is attached to the bed frame and is the support for the mattress (the choice of which is the issue for a separate publication). 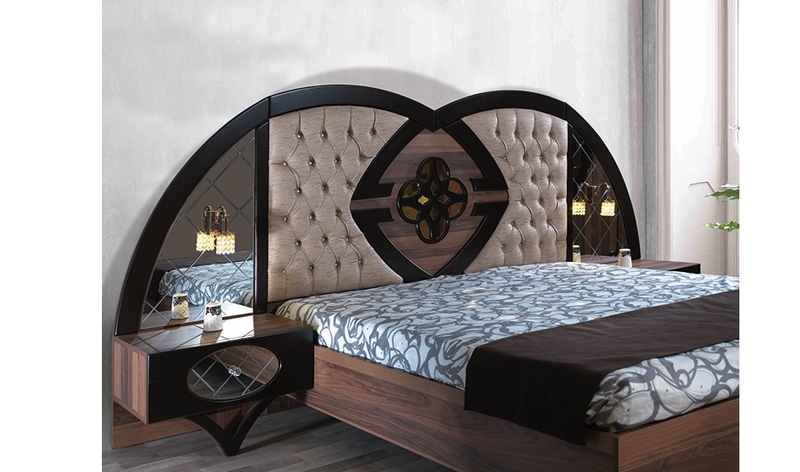 The bed frame can be made of metal, wood or chipboard. Slats are installed on the frame (sometimes they are called lats), which are made of wood or plastic - these elements of the construction must be bent. Lamellae should be as much as possible, depending on their number depends directly on the life of the bed. 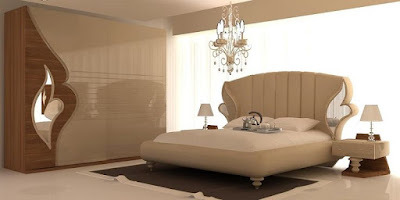 Beds without a headboard are rarely found in modern interiors because without this important attribute of a place to sleep it is quite inconvenient. 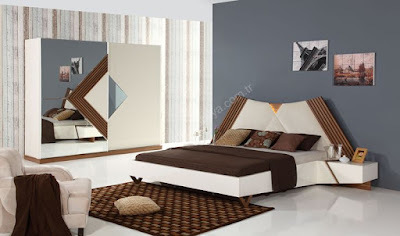 The only exception is when the bed is placed against a wall, which is decorated with soft textile panels. 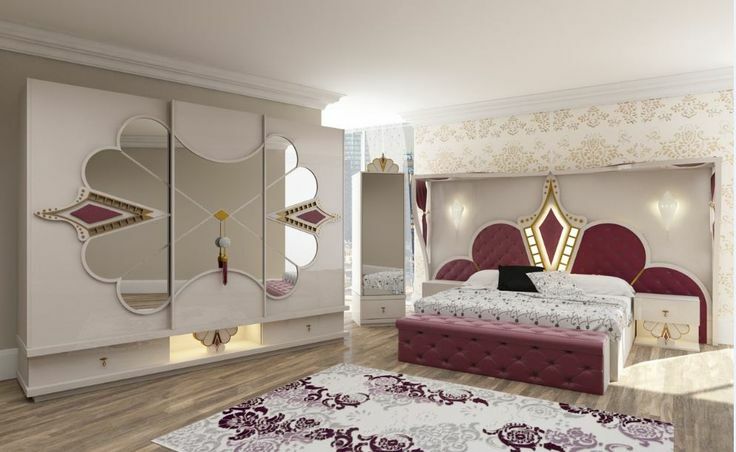 The simplest double bed designs can become a real work of art and perfectly fit, for example, in a children's room or baroque interior, for this you need to choose a suitable model in color and shape with a canopy. 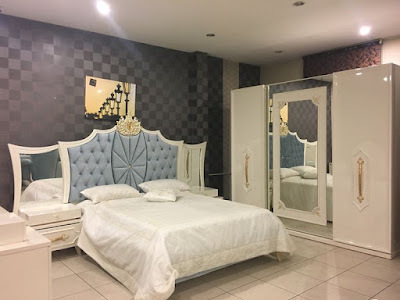 Do not discount the air mattress-beds, they are very convenient, in cases where you often accept guests or while choosing a new full bed when moving or in the country, however, their service life is very limited. the length is from 190 to 220 cm. 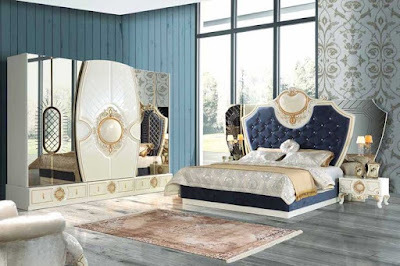 Beds of this size are the best choice for placing almost any size, however, if you want something unusual, and the size of the room allows, then you can stop the choice on the beds of the "royal size". The width of such variants is more than 200cm. 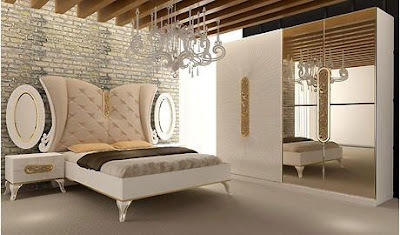 Nobody will argue with the fact that the bed in the bedroom is a key element. 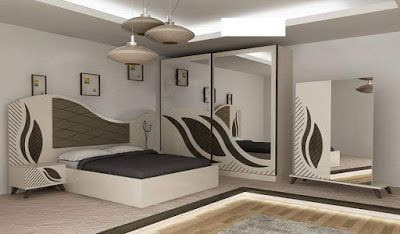 The sleeping place is not only a comfortable and comfortable area for a good rest but also a focal point of the interior around which the entire design concept is often built around. Even in the contemporary style aspiring to minimalism, the design of a bed does not just allow attractive aesthetics, but luxury. 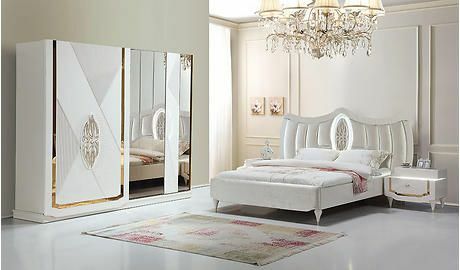 The expensive velour upholstery of the headboard, decorative elements with gloss surfaces or luxurious textile design - all these external attributes do not exclude the ergonomics and orthopedics of the product itself and the mattress to it. The cupboard in the bedroom categorically replaces the cabinet furniture and cumbersome wardrobes, becoming a salvation for those who do not have room for a dressing room. Its unquestionable advantage is maximum functionality, as it allows to optimally use every centimeter, the entire volume of the room, taken away from the wall to the wall, from floor to ceiling. Thanks to the individual design, the cabinet can be organically "inscribed" into places previously considered oversized, for example, various niches. The cupboard in the bedroom can become both a highlight of the interior and an unpretentious remnant of the Soviet past. 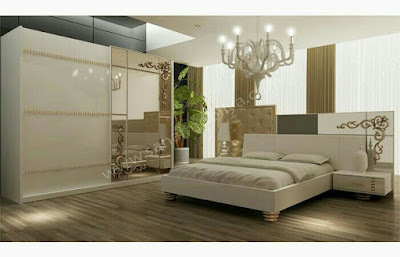 In addition, it is necessary that it not only fit into the interior but also be functional. To achieve such a combination, the choice of this subject must be prepared carefully and in advance. If you don't find your style in the above photos, here is a collection of different styles to make your one.